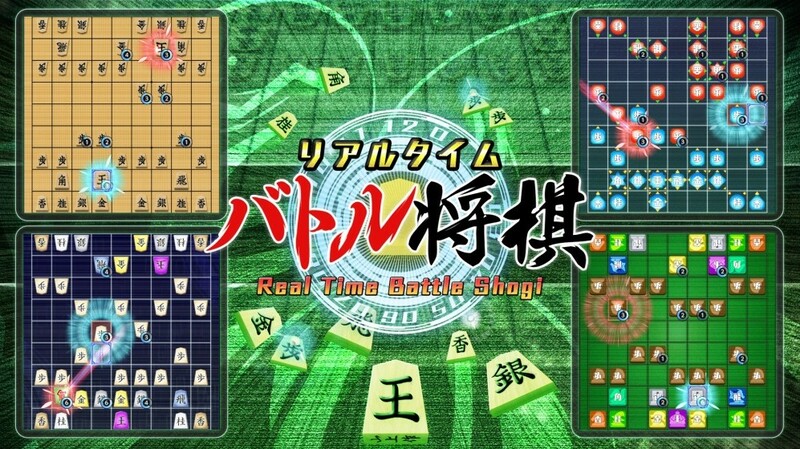 Silver Star Japan are working to add online multiplayer to Real Time Battle Shogi. The decision to add this content was made after many players requested it. The online component will be added for free, but a release date is yet to be decided. 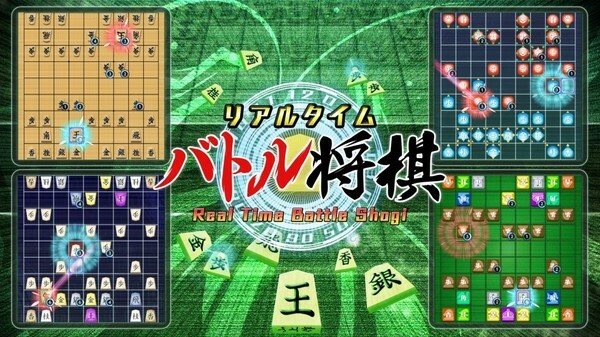 Among the modes considered for online include ratings, friend battles, and auto matches.